Rotherham United has extended commercial deals with two long term partners at the New York Stadium. Ben Bennett Jnr and KCM have both extended their current deals for a further three years to sponsor stands at the £20m stadium. It follows on from the extension signed last year with Eric Twigg Foods and Pukka Pies for the West Stand. The Ben Bennett name is on the family stand and KCM sponsors the Kop End. Ben Bennett Jnr is an Eastwood-based steel strip manufacturer that has had a long association with the football club. Mr Bennett, said: "Since my first game as a supporter in 1950 I have always had a strong affection for the club, and all these years later I am still as passionate for the Millers now as I was back in the 50s. "To come and watch the club in the New York Stadium is marvellous and I am looking forward to the rest of this season and beyond watching along with my family who are also all big Millers supporters." 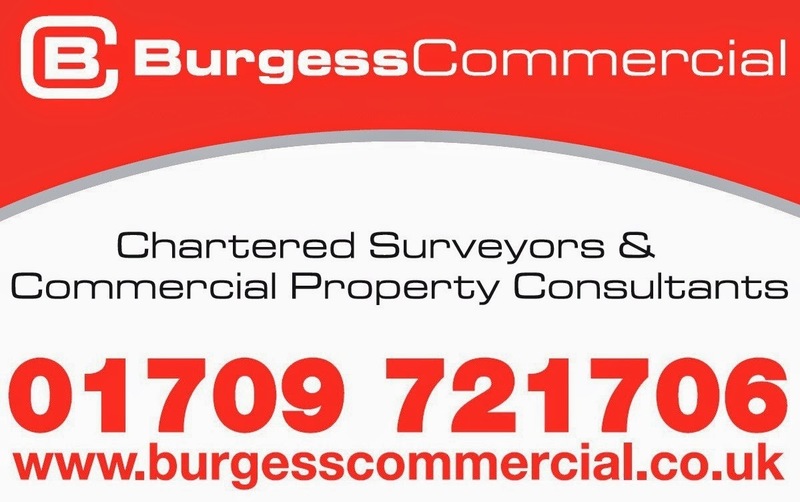 Steve Coakley, commercial director at Rotherham United, added: "We are very fortunate to have a long-term partner with the passion that Mr Bennett has for Rotherham United. 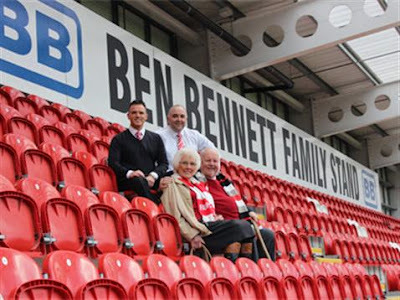 Having the Bennett name above the family stand is a perfect fit with Mr Bennett's children and grandchildren all fans of the club, we couldn't think of a better partner for this particular agreement." Based on Greasborough Road, KCM specialise in recycling, trade waste and skip hire. 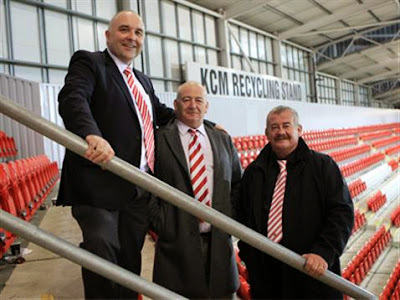 Phil Hickling, managing director of KCM Recycling, said: "This is a fantastic time to be a Miller, it has been an unbelievable last couple of years and everyone at KCM Recycling are proud to be associated with such a vibrant and successful club. "I was delighted to sponsor the North Stand at New York. Some of the best atmospheres and greatest moments in my memory have come in front of the KCM Recycling Stand, and I am always proud to see our name everytime we score at that end of the stadium. I am looking forward to many more cherished memories in the years to come." 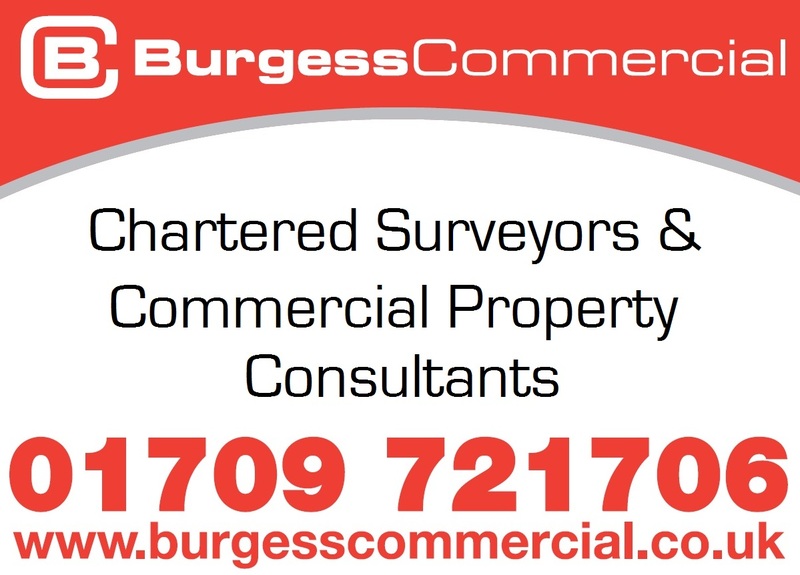 Mark Hitchens, head of commercial at Rotherham United added: "This is fantastic news for the club and we are delighted to sign this agreement with a company that we have worked alongside successfully for many years. 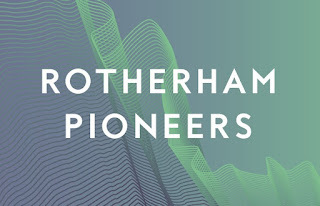 "I have had the pleasure of knowing Phil Hickling and his team for a long time and I know just how passionate they are about Rotherham United. "The deal is for the next three years but I am sure we'll be working with KCM long into the future." New York Stadium, on the edge of Rotherham town centre, could be on for a record attendance this week as it hosts its third international game. England's under 19 team take on their Italian counterparts, and with discount tickets for Rotherham schools and no segregation for away fans, the attendance could beat the 11,758 record set when Rotherham United beat local rivals Sheffield United in 2013.